To fund its reckless and wasteful spending, Labor needs to borrow more than $100 million every day. That’s ALP Federal debt. 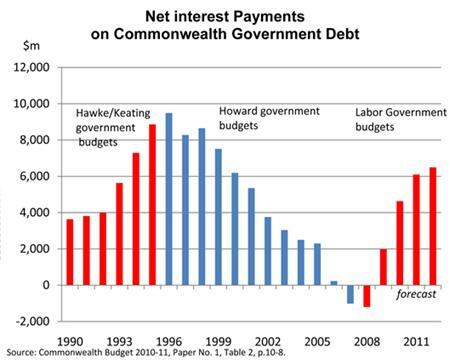 Look at QLD and NSW and VIC debt and it adds up to even more. from memory QLD is the worst.